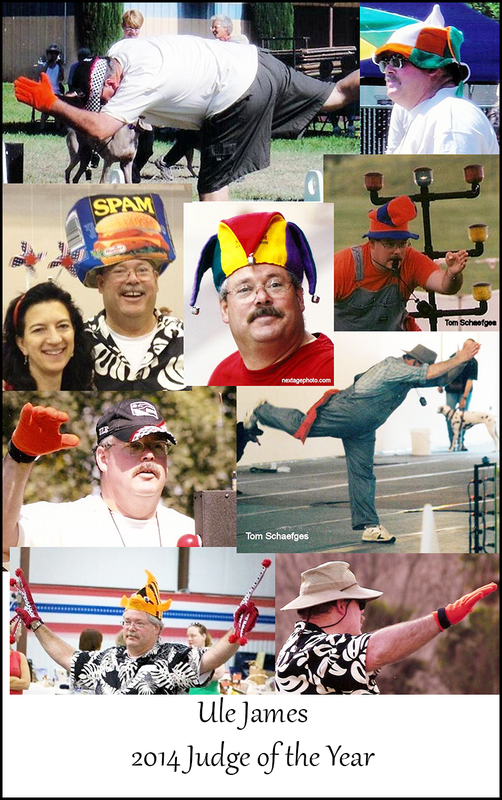 He is a joy to have at tournaments with his silly hats and outgoing personality! In Reg. 4 we are happy to see him knowing things will go smoothly and timely. To enjoy the tournament and all the people who love doing flyball!